Dimensions 0.23 by 8 by 10 in. 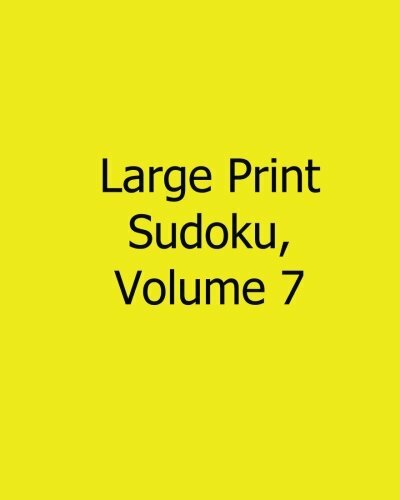 Amazon.com description: Product Description: A collection of fun and challenging Sudoku puzzles. About: A collection of fun and challenging Sudoku puzzles.